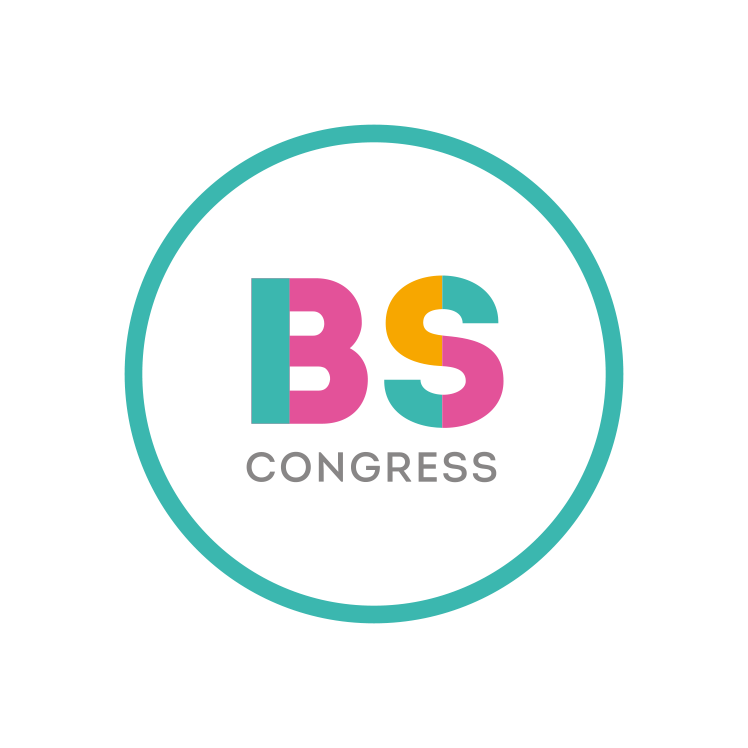 Benidorm BK Congress, integrates more professionals within the Boot Camp with different professors recognized worldwide. We consider that a Boot Camp is not only being able to present yourself with your idols on stage, but also that it is like a master class of a choreography, where you and the professionals develop during the 4 days of classes, plus the experience you will experience next to them, to the Benidorm BK Congress stage. Thursday to Saturday from 2:00 p.m. to 4:00 p.m. and Sunday from 6:00 p.m. to 8:00 p.m.